Domain evaluation can be quite arbitrary and there is more than one way to evaluate a domain. These Appraisal sites will give you a a great deal of information on the domain from their search history to the site traffic. This information is very useful in determining if a domain is over/under priced. Domain appraisal sites is a great place to start for new domainers, However you should not base your decision to buy or sell solely from these sites. 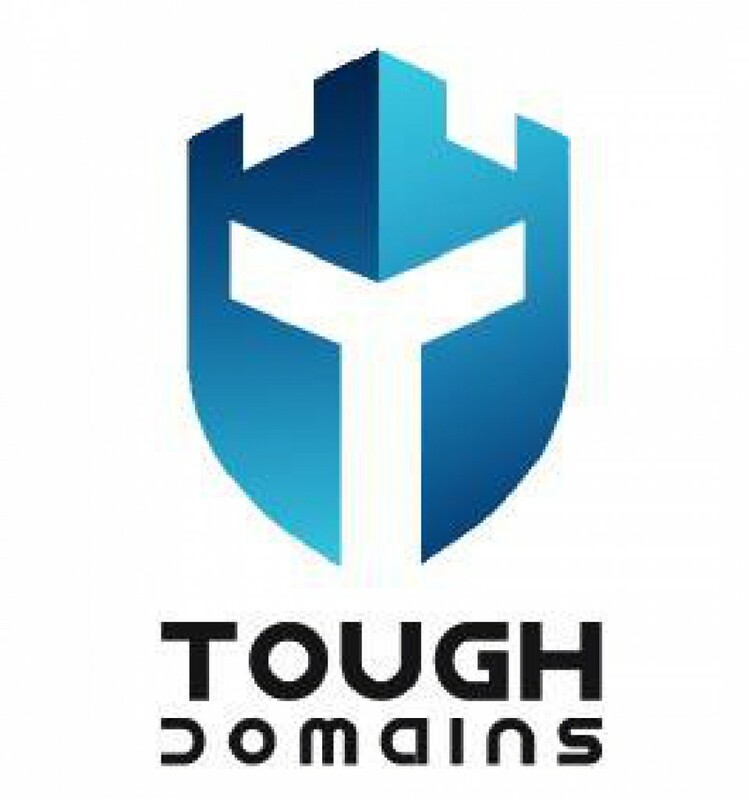 I have seen these sites give relatively low values to domains that can easily fetch for thousands of dollars. DNPrices (Alexa Global Rank #158,758) is probably the weakest tool on the list. The only information this tool will give you is the price the current owner paid for the domain. The site is also missing a lot of information on smaller sales compared to the other valuation tools on the list. Sedo (Alexa Global Rank #8,050) will give you a free appraisal on your domain name if you add it to their service. This service is great if you just want the value of your domain name. Valuate (Alexa Global Rank #102,808) is a great tool if you are trying to track down the owner of the domain. This valuation tool will give you the information on the owner of the domain and their e-mail address assuming they do not have privacy for their whois information. This site also provides information like appraised value, CPC, site traffic, and information on the other extensions to the same domain name. This tool is free as long as you sign up for an account and verify your e-mail. DomainIndex (Alexa Global Rank #86,080) is a useful tool for valuing a domain. This tool will give you a lot of information on search volume of the domain and possible trademark risk associated with the domain. DomainIndex will give you a value on the domain and a percentage on how accurate their valuation is. This website also have a limit of 7 uses per day for free users. Estibot (Alexa Global Rank #41,515) is a great tool for getting background information on a domain. They provide monthly search information like DomainIndex, but their information is more in-depth. The webpage give similar domain suggestions that are available for purchase if the domain you are researching is not available for sale. While these tools are a great resource, I would like to emphasis not to base your decision on buying or selling a domain based on one site. A domain can be worth $80 on Estibot while Valuate will appraise it for $3,800.